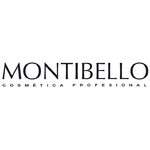 After 40 years on the market, today MONTIBELLO is the first professional cosmetics company in Spain. Our ranges of products are characterised by the clear desire to innovate in formulating products and in searching for novelty, revolutionary active ingredients. A laboratory of 20 specialists enables all the research and development work and the rigorous efficiency testing to be carried out at MONTIBELLO. After more than 40 years in the spanish market we offer huge expertise in developing, manufacturing and marketing all kind of skin, body, hair care products. 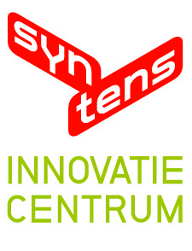 We offer our future products as a vehicle to introduce novel and innovative technologies in the cosmetics market. - Partners to collaborate with in the development of our business, mainly in the field of new cosmetic products and services. - Novel technologies to be introduced in cosmetic products and improve their safety and efficacy.